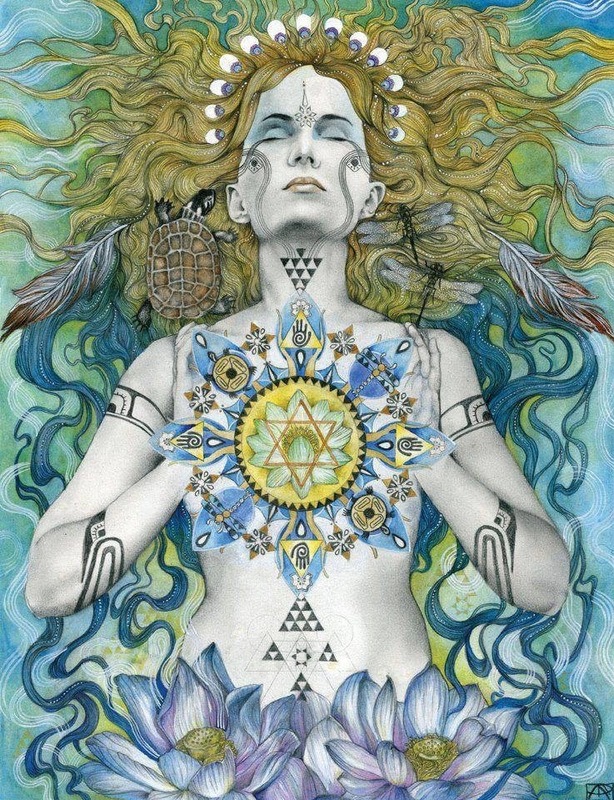 We are on the verge of a shift, the feminine, intuitive energy is recycling into our lives to balance the dominant male-oriented thought forms that have set the tenor for modern societies. The current state of our military industrial-complex exemplifies exactly what we must evolve away from. Such aggression is the age-old impulse to dominate and control through fear. A polarity runs throughout the universe. It is a form of energy you might be familiar with as yin and yang, or female and male. This polarity is reflected in humans as the left and right brain hemispheres. The left brain is the domain of the male force — logic, intellect, analytic thought, science and math. As the source of intuition, feeling, holistic thought, art and abstract creativity, the right brain is more femininely oriented. Ancient spiritual texts identify the yin, or female force, the feminine face of God, if you will, as that which led the fall or dispersal of consciousness into creation. When consciousness first fell into material form, this feminine force would have dominated the minds of our early ancestors. History does tell us that most societies prior to 3,000 BC were feminine oriented and worshiped some form of the goddess in their mysteries. The world would have seemed magical to the early humans as they intuited their way through life in pulsations with the rhythms of nature. But now consciousness found itself embodied in physical form subject to all the laws and perils of physical existence. Wild beasts preyed on our ancestors. They needed to gather food and seek shelter. They had to organize and analyze in an effort to understand and control their environment. The left brain, or male way of thinking, eventually came to dominate the human thought process so successfully that today we are practically destroying ourselves for the sake of dominance and power as we find ourselves living in the vestiges of modern patriarchal societies today. The gateway to higher consciousness is balancing our male/female energies to make intuition and intellect work in harmony. It is through this female energy (creativity, compassion, emotional, understanding) that the evolution of our planet will become whole. 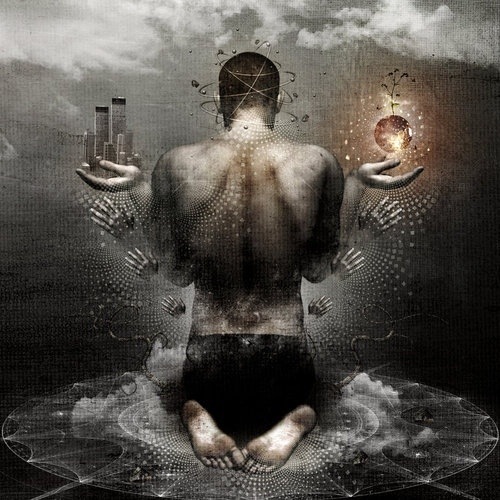 The male energy force (focused, direct, logical, statistical) has served it’s purpose through science and technology allowing us to progress to this point. However, it is now time for our spiritual emotional higher self to be expressed; originating from LOVE.